Replace A Lack Of Self-Confidence With Lasting God-Confidence! Do you ever feel like you’re not good enough, smart enough, or valuable enough? Do words you say to yourself, or hear from others, make you question your worth and purpose? Author Renee Swope understands. 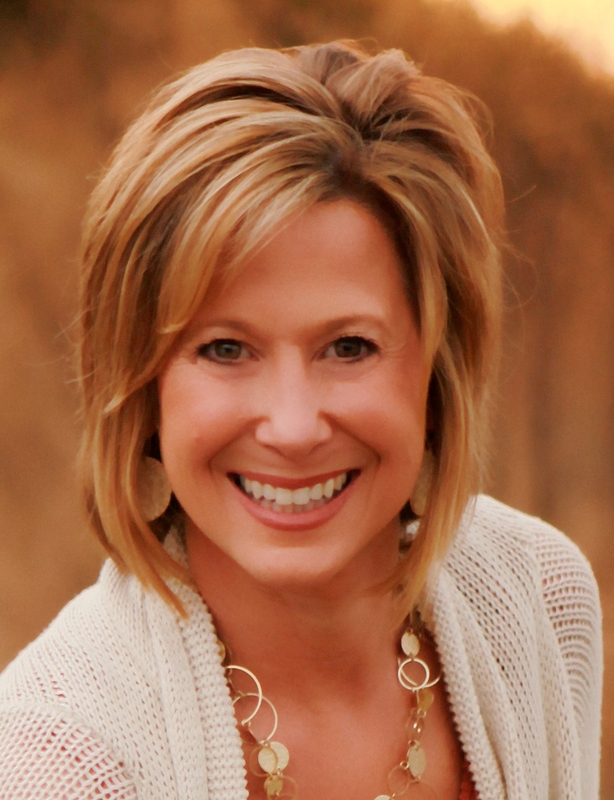 Even with a great family, a successful career, and a thriving ministry, she still struggled with paralyzing self-doubt. 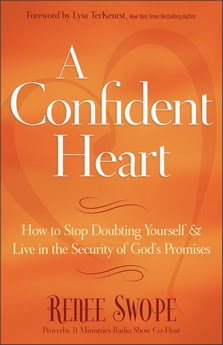 In A Confident Heart (ISBN: 978-0-8007-1960-9, $13.99, 240 pages, August 2011) Swope is the voice of a friend who candidly, and sometimes humorously, shares her story of struggling with doubt and the powerful Truths that transformed her life--and others! Based on her survey of 1,200 women, she identifies common triggers of insecurity and illustrates how we can rely on the power of God’s promises so that we find the security we need and the confidence we long for! Powerful scripture prayers are at the end of each chapter, along with Bible study questions and a chart with thirty-one different promises to overcome our most common self-doubts. Foreword written by Lysa TerKeurst, New York Times Best-selling author. The 7-Day Doubt Diet is a FREE devotional companion offered with A Confident Heart. It offers encouraging insights, powerful promises, practical life-applications, and daily prayers. You’ll lose the weight of self-doubt and gain a confident heart! It is available at http://www.reneeswope.com/. This is a book I should have read many years ago. Sadly, it wasn't around back then... but thankfully, Renee Swope has written it now. What a blessing this book will be to all the women who struggle with doubt and self-worth. And that's a lot of us! Renee share from her heart. Chapter after chapter, she shares stories from her past, her personal experiences that tell us that she's had the same struggles as we have. As I read along, I can't help but see myself in each page. I'm thinking "That's me! She's telling my story!" While I've learned alot since those years long ago, this book is a great reminder for me. We need to be reminded, and often. It's a hard road to get from believing in God... to believing God. Follow along with Renee as she shares not only from experience, but from scripture as well. Each chapter begins with a Bible verse and ends in a prayer to teach you how to pray God's promises. Following that are questions for discussion and reflection. This is a great Bible study that I highly recommend if you need healing in this area of doubt.